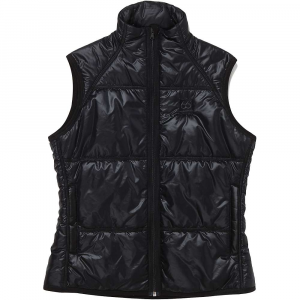 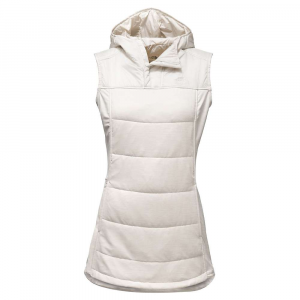 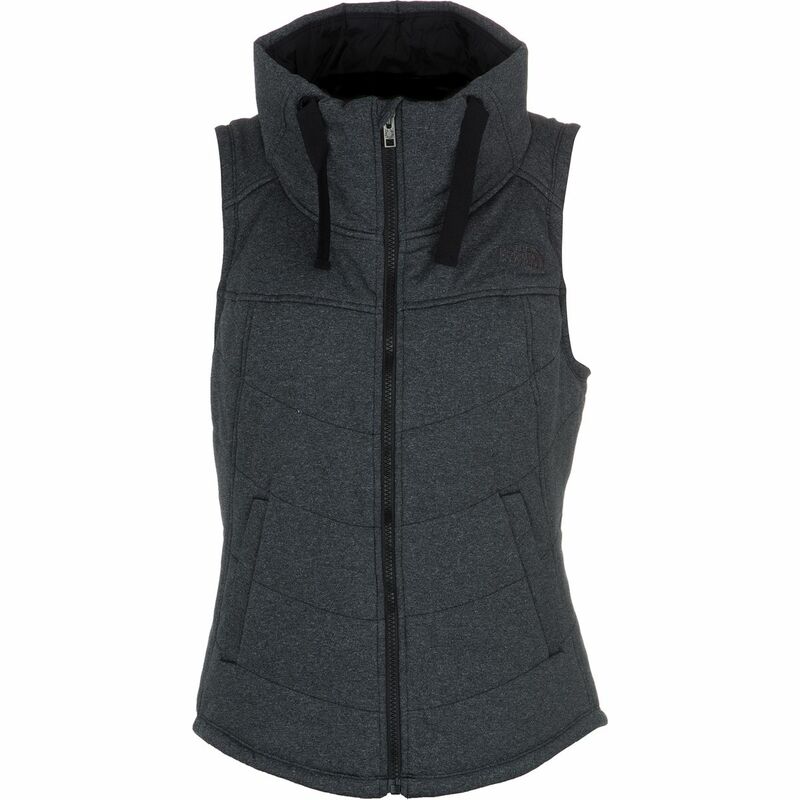 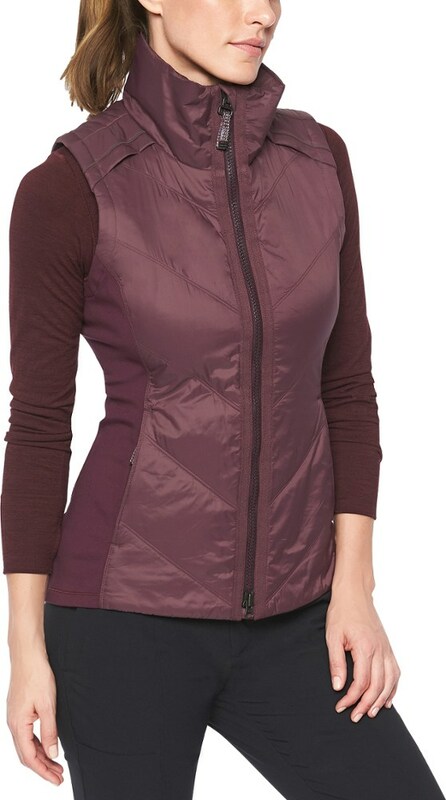 Post practice, tuck into this lightly insulated vest that's designed with a longer 31 length for extra coverage over yoga pants. 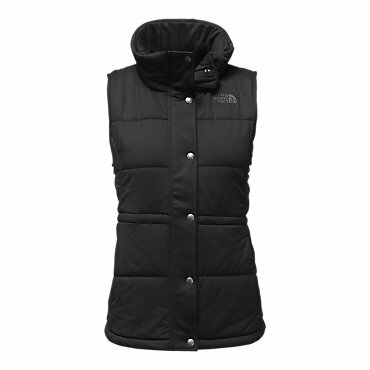 The North Face Pseudio Tunic Vest is not available from the stores we monitor. 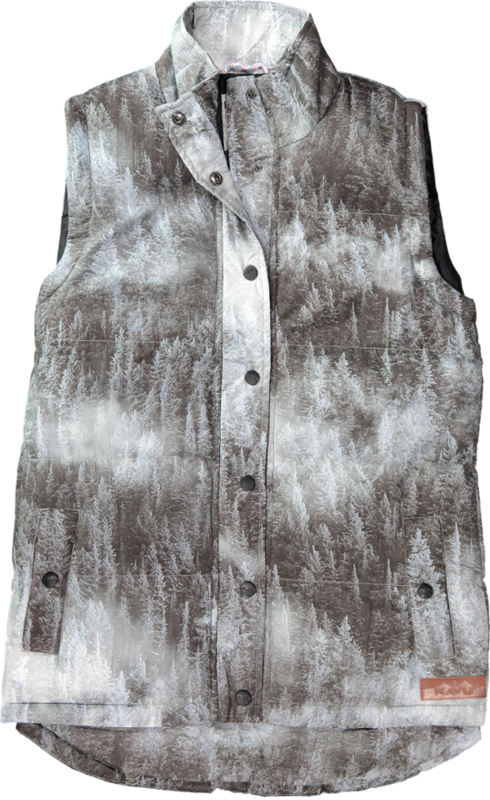 It was last seen February 12, 2018	at Moosejaw.